Prostate cancer survival rates indicate that most who are diagnosed with the disease will die with it rather than from it. Still, prevention is the goal; here, we offer tips on how to avoid prostate cancer. If you're worried about the prospect of prostate cancer, you're not alone. Science is working overtime to find preventative measures. Meanwhile, there are basic lifestyle steps you can take in learning how to avoid prostate cancer. Scientists don’t know exactly what causes prostate cancer and there is no one answer to how to avoid prostate cancer. Researchers, however, have studied certain preventive measures and determined they have the potential to reduce the risk of prostate cancer. They have evaluated other measures and found that the evidence supporting their effect on prostate cancer development is inconclusive. Other preventive strategies have simply not been studied adequately for organizations to recommend their use. Finally, some recommendations regarding prostate cancer prevention have been made based on known risk factors but have not been thoroughly studied. Exercise: Exercise provides many health benefits including the proven reduction of the risk of other types of cancers, heart disease, and diabetes. 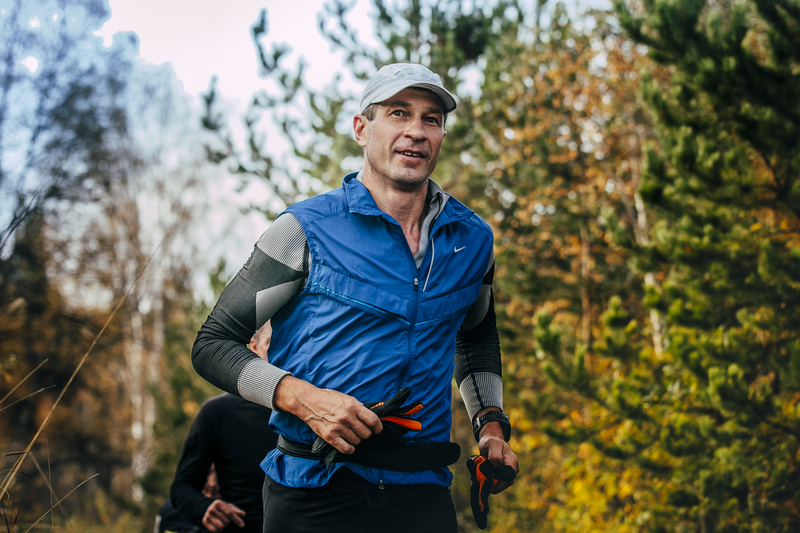 Exercise can also help you maintain a healthy weight, which is important for many reasons—not the least of which is that obesity is a risk factor for prostate cancer. Maintain a healthy weight: Research has demonstrated that obese men (those with a Body Mass Index of 30 or higher) are at increased risk of developing prostate cancer. Eat a Low-Fat Diet: Some studies have shown that men with high dietary fat consumption, particularly animal fat, have an increased risk of prostate cancer. As a result, some doctors encourage patients to get their fat from plant sources such as olive oil, nuts, or seeds and to reduce their total fat intake. Watch your dairy and calcium consumption: Some studies have shown that men with high amounts of dairy and/or calcium (whether in food or supplements) in their diet have a slightly increased risk of prostate cancer. Folates from foods—not supplements—have been shown to hold cancer-fighting properties. Eat a diet rich in folate-containing foods: A 10-year study found that men whose diet was rich in folate-containing foods had a significantly reduced risk of prostate cancer. Interestingly, though, men who took a dietary supplement of 1 milligram of folate had an increased risk of prostate cancer. Finasteride or dutasteride treatment: Researchers studied these five alpha-reductase inhibitor medications in two large trials looking at whether or not they reduced the risk of prostate cancer. Both medications were associated with an overall lower risk of prostate cancer, but a higher risk of more aggressive cancers. The overall lower risk was due to a lower incidence of less aggressive prostate cancers. What is not known is whether these drugs lower the overall death rate from prostate cancer. As a result, their use as preventive strategies remains controversial. Selenium: A large-scale trial of over 35,000 men looked at whether or not selenium supplements had a preventative effect on the development of prostate cancer and determined that selenium supplements alone or with vitamin E did not reduce the risk of prostate cancer. Vitamin E: The same trial that evaluated selenium found that vitamin E supplements taken alone actually increased the risk of prostate cancer. 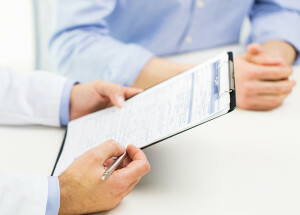 Research trials evaluating prevention strategies for prostate cancer are ongoing. 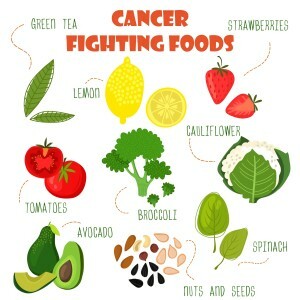 If you’re interested in such trials, you should consult your doctor or click this link to visit the National Cancer Institute. body mass index, calcium, cancer, cancer prevention, cancer research, cancers, dairy, diabetes, diet, exercise, folate, food, health, healthy weight, heart disease, how to avoid prostate cancer, how to quit smoking, increases your risk, low fat diet, nuts, obesity, Prostate, prostate cancer, prostate cancer prevention, prostate cancer research, quit smoking, risk of prostate cancer, selenium, smoking, supplement, supplements, vitamin, vitamin e, what causes prostate cancer. It’s interesting that exercise can reduce the risk for prostate cancer, as obesity is a risk factor. My father will be turning fifty this year, and I’m a bit worried about his health. Thank you so much for all the great tips on how to reduce the risk of prostate cancer. Get MORE Info on this….It is the 2nd Largest Cancer KILLER of Males….Is there a Particular Reason WHY More info is Not available on this. ?….Probably the Insurance and Drug Industries not being able to keep their Bottom Lines UP for their Investors, as THEY won’t make the Effort to FIND a way to Increase their Bottom Lines and do the RIGHT Thing Simultaneously..?????? ?..tks..